Are you finding it hard to find a good dental clinic in your area? If you live in the Wilkes-Barre area of Pennsylvania and are looking to maintain or improve your dental health, look no further. We have put together some information that will guide you in your quest to finding the best possible dental practice. 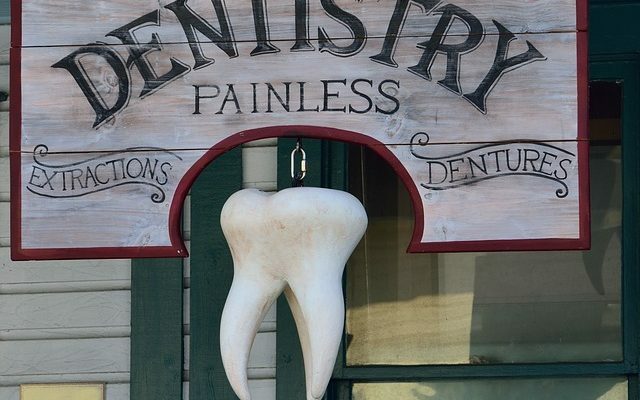 Continue reading for our list of dentist offices near Wilkes-Barre, Pennsylvania! What’s the Big Deal About Dental Health? You’ve probably been told by a dental professional that dental and oral health is a ‘window to your overall health’. This literally means, the condition of your mouth, teeth and gums determines how healthy you are. There are also many health conditions that can occur by first appearing as symptoms in your mouth. By having a regular dentist with scheduled cleanings, your dentist can help you catch these in the early stages. It is also true that poor oral hygiene can lead to other deeper health problems. Digestive disorders, facial pain, tooth loss and heart problems are some of them. All this sounds very scary but it makes us aware of how important it is to visit a good trusted dental facility regularly. 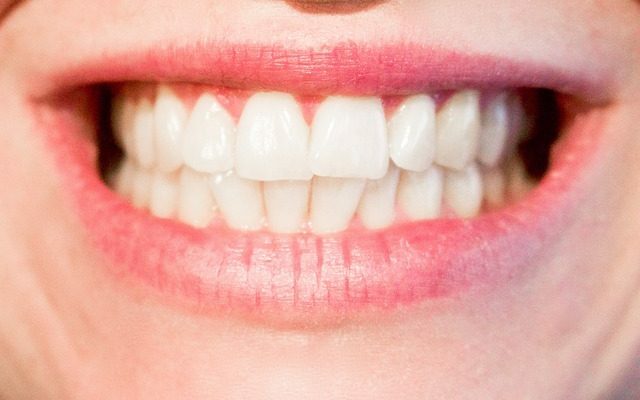 What Else Can I Do to Take Care of My Teeth? Along with regular dentist visits, good oral hygiene should be practiced at home. This is not tough at all. Just follow these points and you will be on your way to having healthy teeth and a perfect smile! Brush twice everyday with a toothpaste containing fluoride. Floss after brushing each time. A dental exam will also determine if you have any dental growth or development problems. Some individuals may need braces or other cosmetic dental procedures. Getting these procedures done from a reliable dentist who is also ideal for the service you need and your insurance is very important. Our list of recommended dentist offices in Wilkes-Barre will help you in making that informed decision. First on our list of great dentist offices in Wilkes-Barre is the Frederick Dental Group. Donald A. Frederick, III, DDS, founded Frederick Dental Group in 1976. He started the business armed with a dental surgery degree from Temple University and Bachelor of Science degree from Bucknell University. He is also a member of many local and national dental associations. Dr. Frederick was later joined by his son D. Alexander Frederick, IV, DMD, in 2001. Dr. D. Alexander Frederick has a dental medicine degree from Temple University and a Bachelor of Arts from Bucknell University. In addition to being a member of many dental associations he also has a certificate from the Engel Institute for Dental Implants. The doctors are assisted by a highly experienced staff consisting of dental assistants, dental hygienists and office staff. Together they put in practice their motto – provide every patient with the very best care to enhance their health and restore their smile. As we have seen above staying in check with your dental health is extremely important. Not only for your teeth and gums but, for your overall well being. Something that seems as simple as a cavity can end up in tooth loss if not taken care of in time. The staff at Frederick Dental Group uses the latest tools and procedures for the restoration of your gum and tooth health. They take into consideration every client’s unique needs and budgets to find the suitable solution. 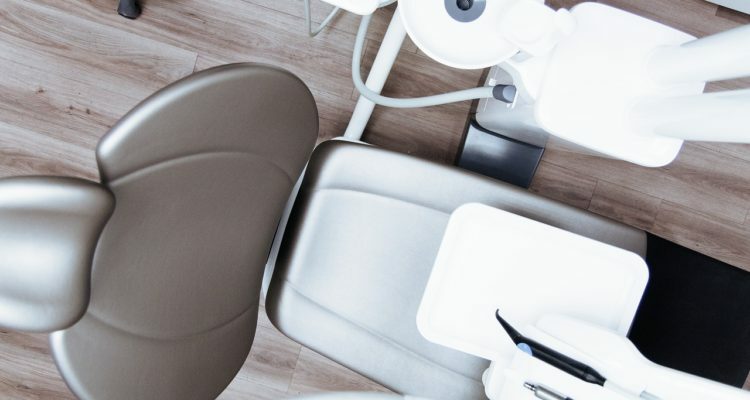 Whether it means perfecting your smile, whitening your teeth or restoring a tooth, Frederick Dental Group has a suitable solution for all your cosmetic dental needs. Also considering how busy life can get, they try to accomplish the best results in the smallest number of sittings. Most of the cosmetic dentistry procedures can be completed in just one or two sittings. The highly experienced dental staff at Frederick Dental Group are aware that a toothache rarely comes with a warning. Whenever a client has a dental emergency they try their best to accommodate them at the earliest. They also have an after-hours facility for this purpose. Dr. Ian Smith is the founder of this well-known dentist office ihear Wilkes-Barre area of PA. He is an alumnus of Susquehanna University and the University of Pittsburgh. He is also a member of several dental associations including the Academy of General Dentistry and the International team for implantology. Additionally, he has previously practiced at the Cleveland Clinic and provided field/court side dental care to the Cleveland Browns and Cleveland Cavaliers among other professional sports teams. The Ian Smith Dental clinic uses the best diagnostic technology for offering top level dental care. They utilize the Intraoral Photography and Digital Radiography methods to efficiently diagnose the client’s problem. These methods also make it easier and faster for the clients to get a proper understanding of their situation. 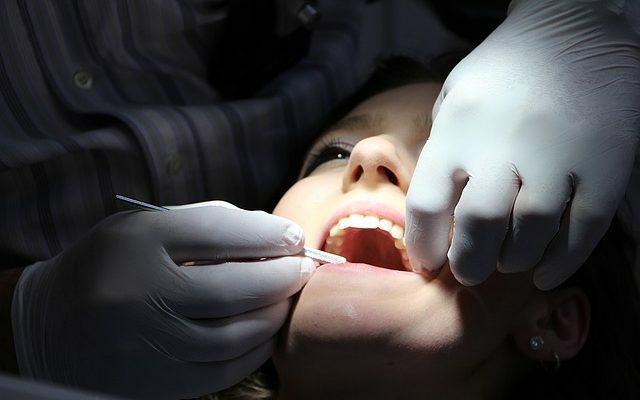 Oral health exams, gum disease treatment and cleanings are also among the services offered. The technique of Osseointegration is used for dental implants. This makes the implants last longer and look more natural. At Ian Smith Dental, their Smile Design services cover full mouth rehabilitation, Invisalign, Wax-ups and a lot more. They provide many different payment options and accept most dental insurances.